It's that time of the year again... Spring Cleaning! Before you begin, open your windows and let the fresh spring air flow through your apartment. Not only will the fresh air help make your apartment smell cleaner, it will increase your mood and give you energy to clean! Sometimes it's the things we don't think to clean that matter the most. 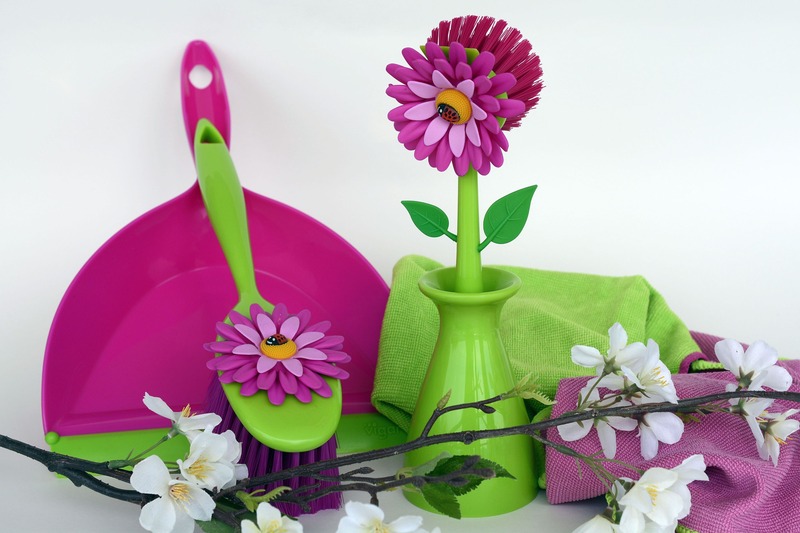 If you are looking to expand your spring cleaning regime, Rockliffe Residences has compiled a list of the top things most people forget to clean in their apartment. If you have never deep cleaned your fridge before, Martha Stewart has some great tips. Here are some tips for cleaning these often forgot about areas of your bathroom. Did you know newspaper is a great medium to use when cleaning windows? Love your clothes, but don't seem to have enough room for them all? Check out this closet organization guide for some tips! Reusable grocery bags, gym bags, purses, and yoga mats. Never cleaned your vacuum cleaner before? No need to worry, we've found a great tutorial for you! Looking for natural alternatives to harsh cleaners? Try vinegar and baking soda! Baking soda is great for cleaning and deodorizing and vinegar can be used as a natural disinfectant in many areas of your home.